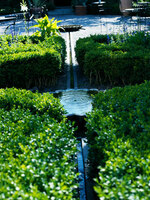 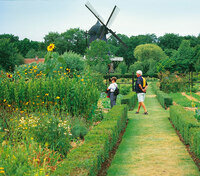 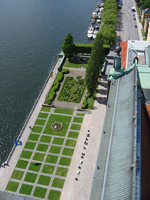 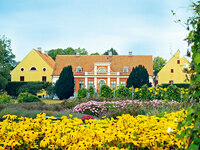 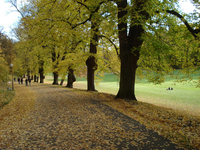 Sweden was a great power during the Baroque period and this influenced the design of Swedish gardens. 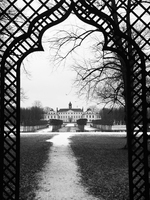 It was then a relatively poor country during the Romantic period but returned to prosperity in the twentieth century and became a pioneer in the development of modern gardens and ecological gardens. 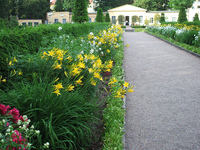 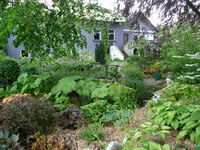 In addition to these Swedish Garden Finder entries, please see the Garden Tours pages for information on tours, self-guided visits tailor-made tours and gardens open to the public in Sweden.